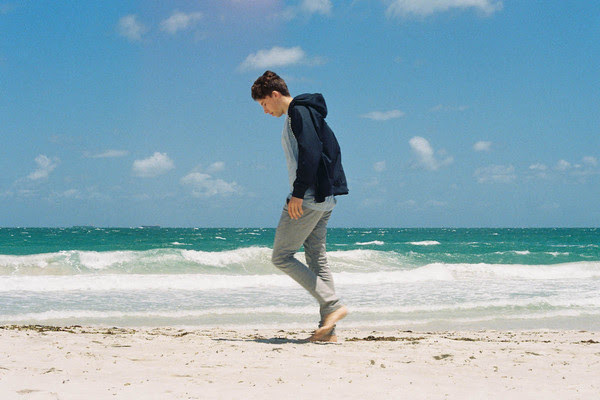 Meet Australia's 20-year-old multi-instrumentalist and producer, Ukiyo, who's well on the verge of breaking as the next best thing. Teaming up with Your Girl Pho, this track is packed with surging, sun-soaked synths and delicate, soulful melodies that wrap themselves around you like a high tide. You're going to want to take this call from Ukiyo.